Can’t decide? Get them a gift card. Have a little time up your sleeve and after something tangible that you can gift? 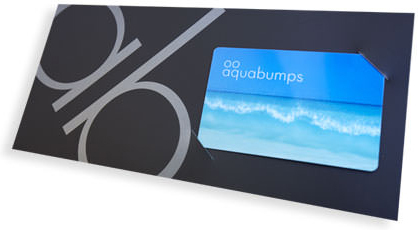 Select a printed gift card to pick up from our Bondi gallery, or we can deliver it to your door worldwide. Need a voucher right away? Grab a virtual gift card and you’ll get a PDF gift voucher emailed to you right away, or you can send it directly to the lucky recipient with a gift message. Perfect for gift registry contributions.